Rivasᴮᴿ releases his second Artist Series with the incredible quality and talent already known, added to new elements and ideas. In addition a bonus of his friends, the admired DJs/Producers: Bhaskar, Kohen and Metthod, who have shared some of their talent to further complement this pack. 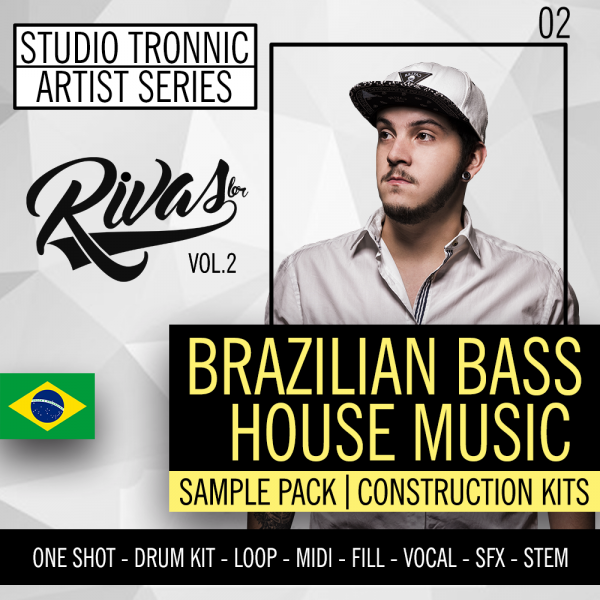 This pack traveling through Brazilian Bass, Low Bass, House and Tech House. Rivasᴮᴿ releases his second Artist Series with the incredible quality and talent already known, added to new elements and ideas. The pack brings a fantastic sample pack with a wide variety of Kicks, Claps, Bass Shots, Vocals, Top Loops, Instrument Loops, Drum Kits, Fills and Sfx. In addition to the bonus of his friends, that is composed of 95 wave files of the admired DJs/Producers: Bhaskar, Kohen and Metthod, who have shared some of their talent to further complement this pack. The pack also has 05 Complete Construction Kits, with 58 wave stems and 19 Midi Loops, made from the samples of this same pack, showing the flexibility and the possibilities of use that you can enjoy. 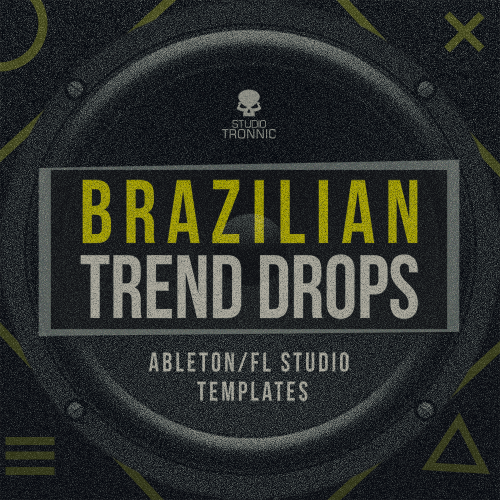 The great differential in this pack is in the diversity of genres in which it covers, traveling through Brazilian Bass, Low Bass, House and Tech House bringing all the great sound influences that predominate in Brazil and are in ascension in the world. Totally royalty free and compatible with all Daws, for you to use in your productions in the way that you prefer and more favor you. With all this material you have the ideal opportunity to create, recreate, let your creativity, imagination and emotion flow into your productions, arriving the quality and essence that you always wanted to convey with your music.